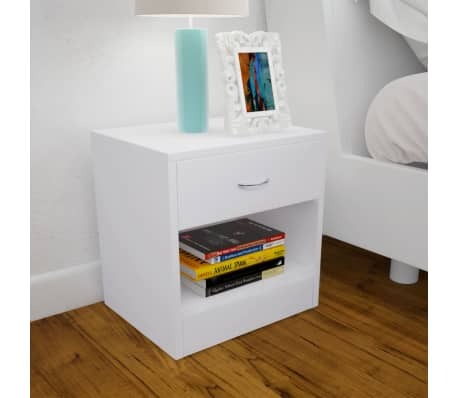 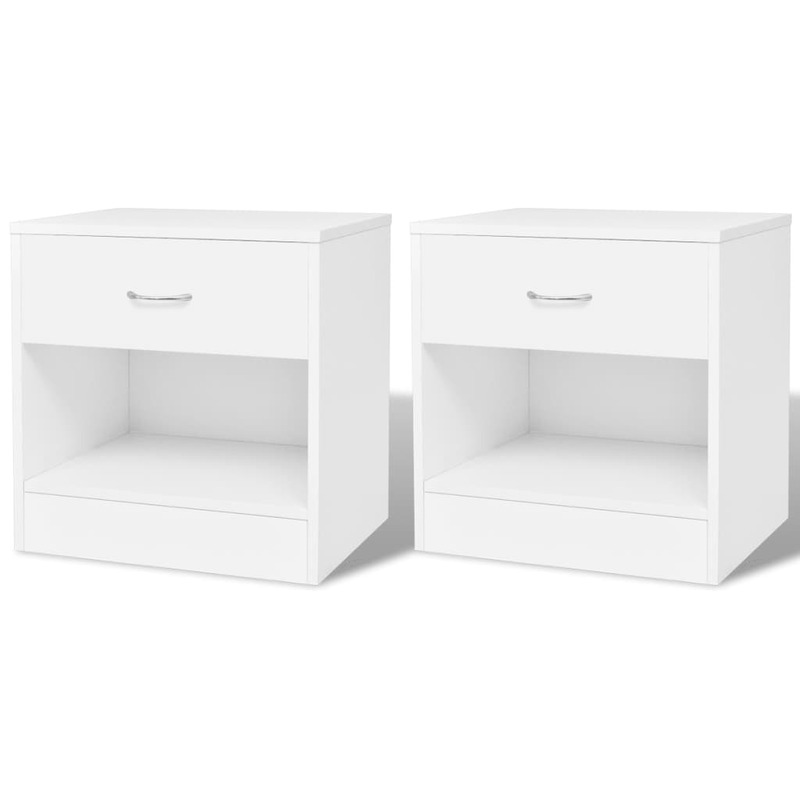 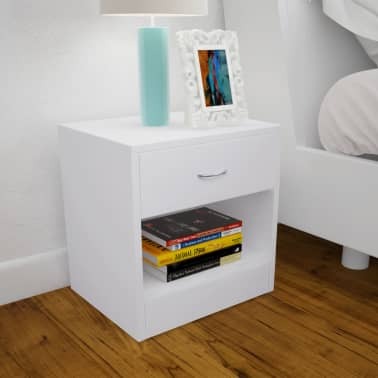 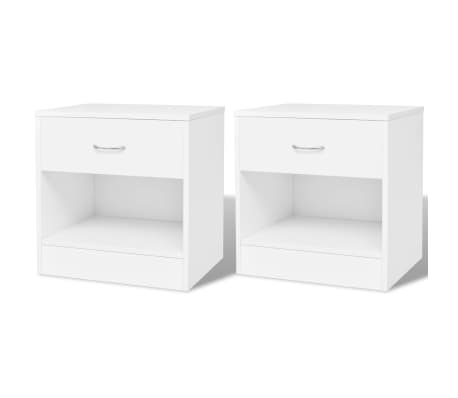 These 2 bedside cabinets, each with 1 drawer and a simple yet stylish design, can be used as nightstands or telephone stands. 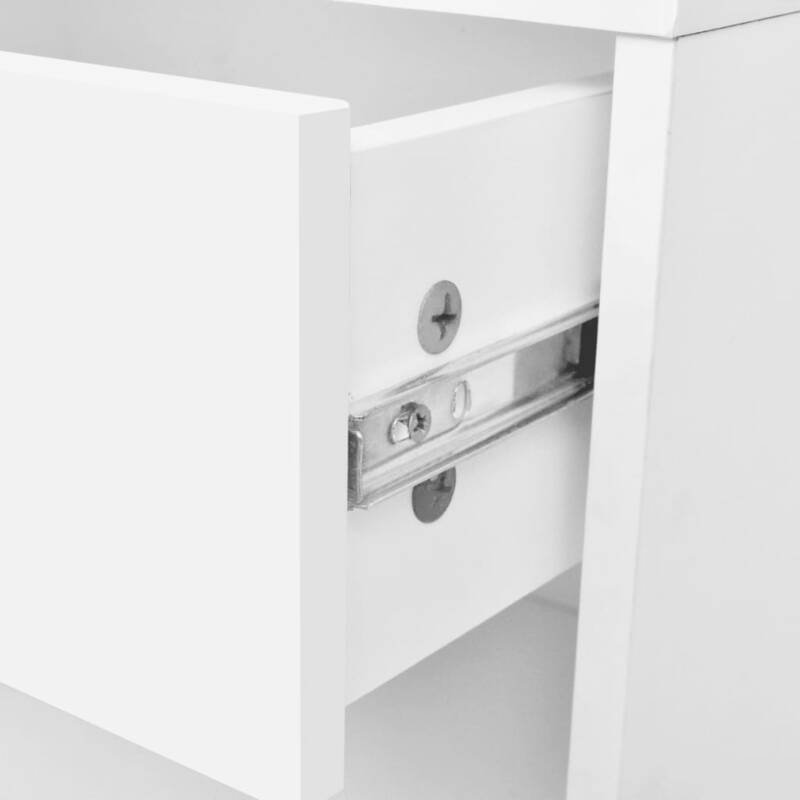 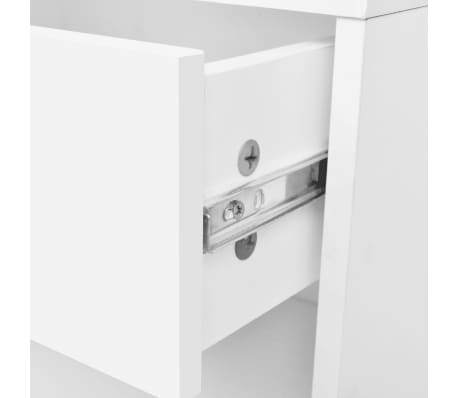 The drawer provides ample space for keeping smaller items organised and within reach. 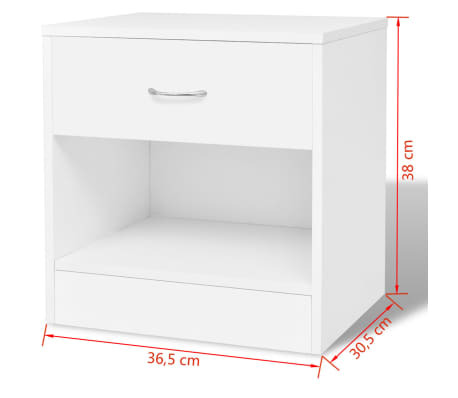 The shelf beneath the drawer provides extra storage space. Made of high-quality chipboard and MDF, the cabinets are durable and easy to clean. 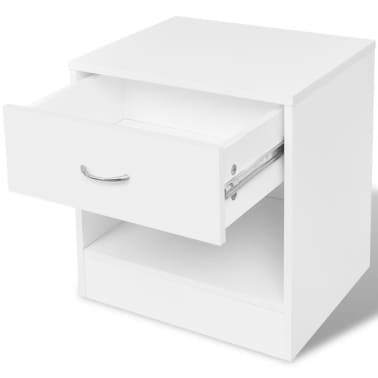 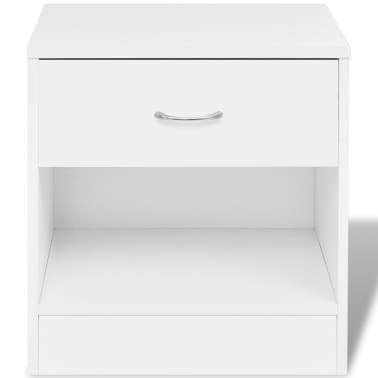 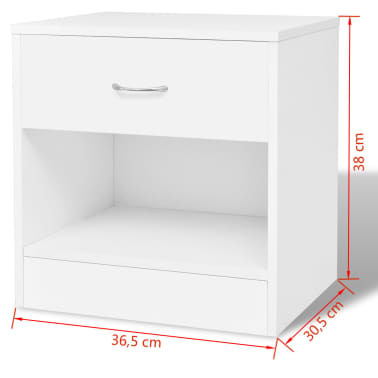 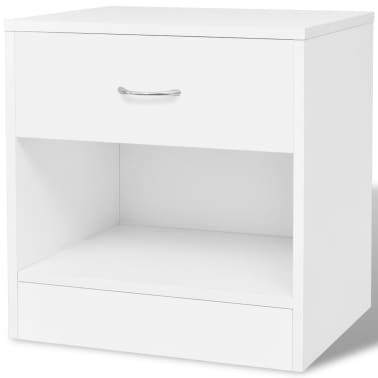 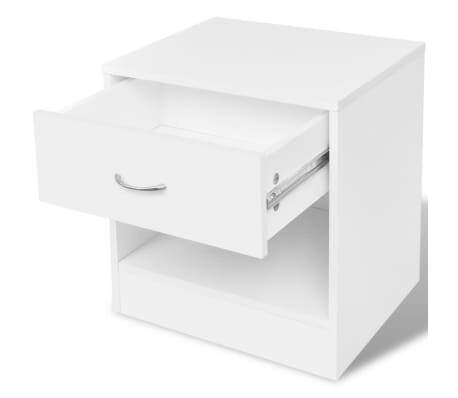 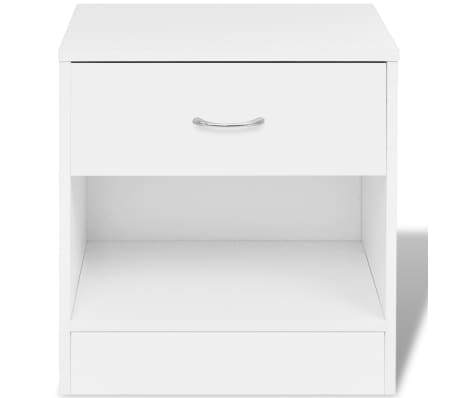 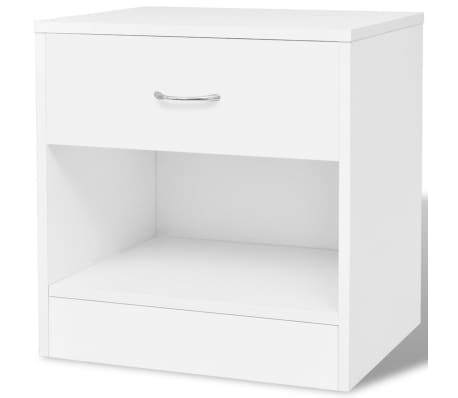 Delivery includes 2 bedside cabinets and assembly accessories. Assembly is very easy.